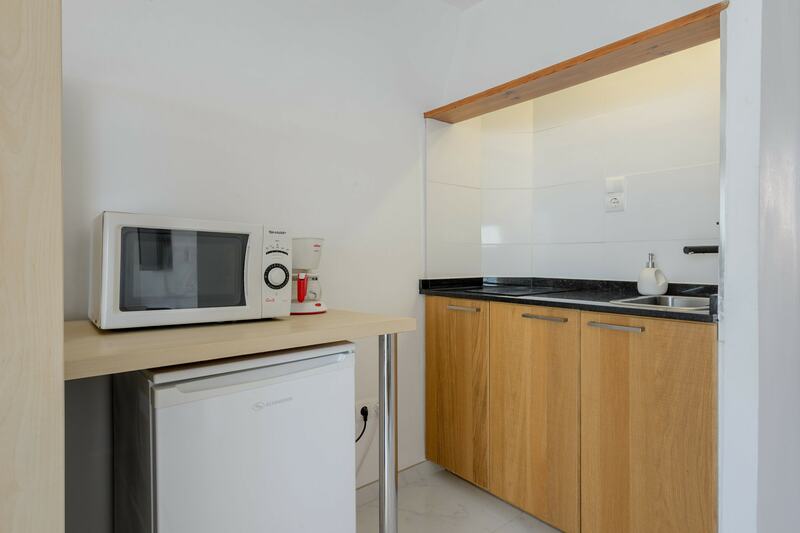 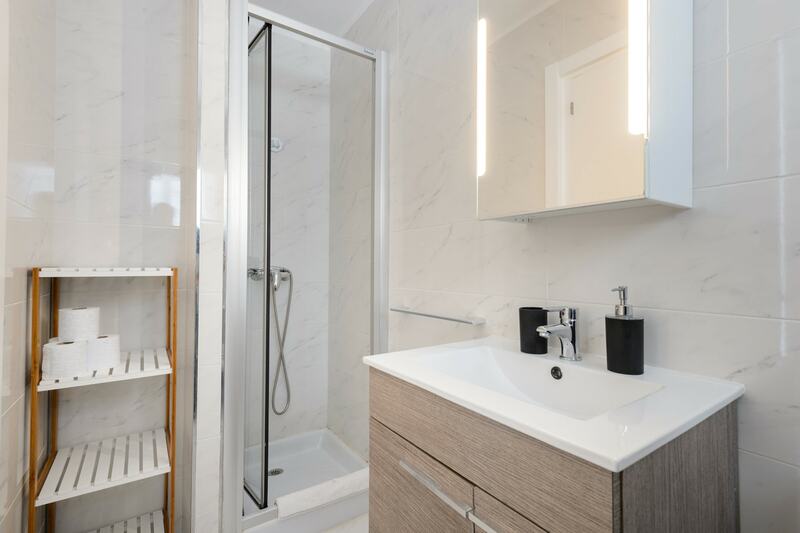 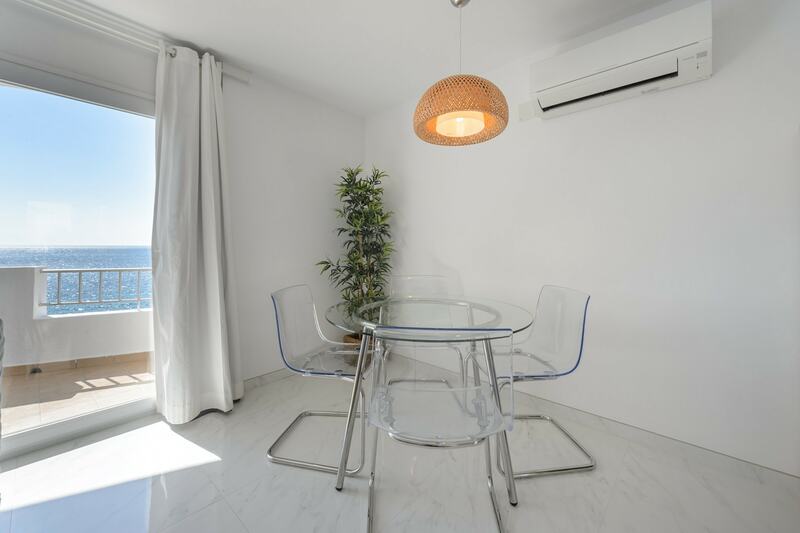 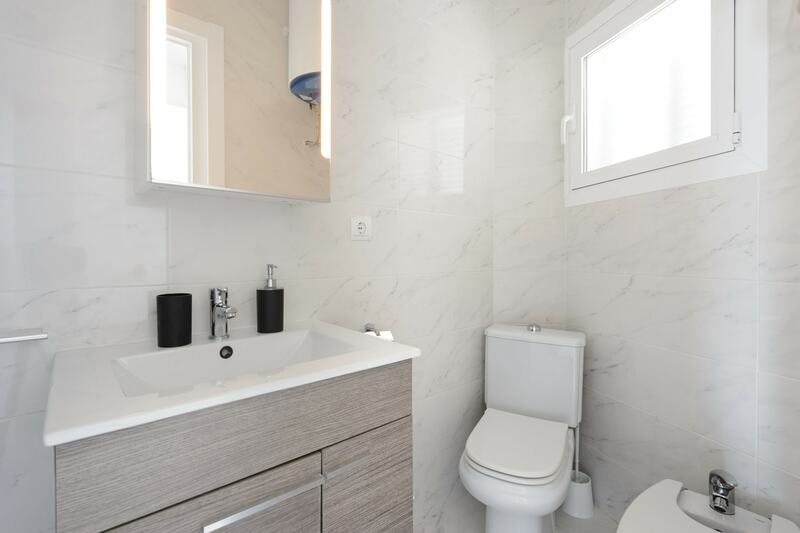 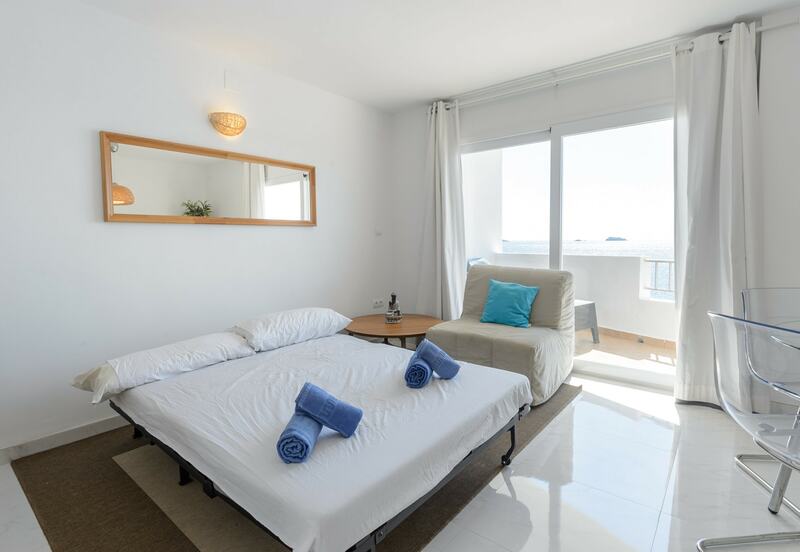 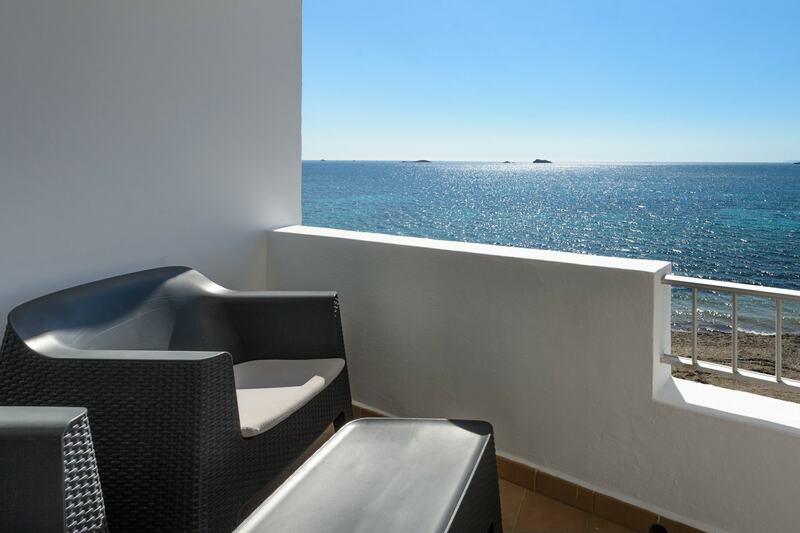 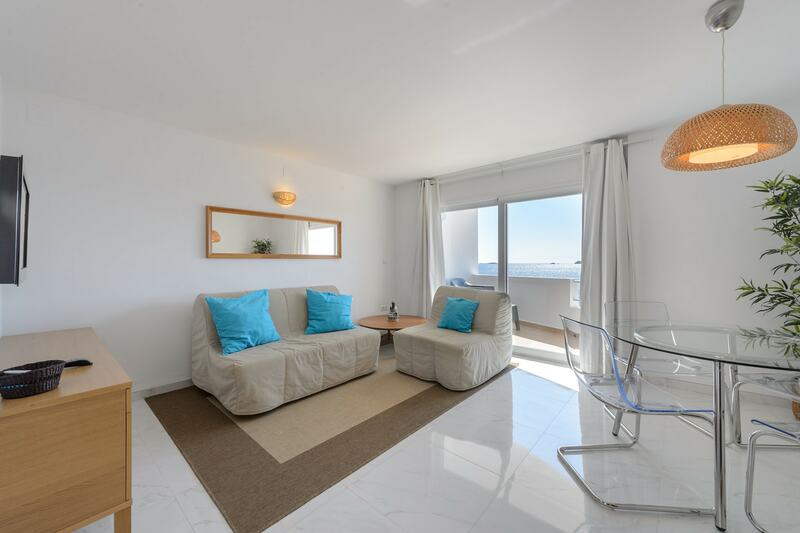 Apartment located in Playa d'en Bossa, one of the most sought after areas of Ibiza, within walking distance of the most beautiful beaches of the island. 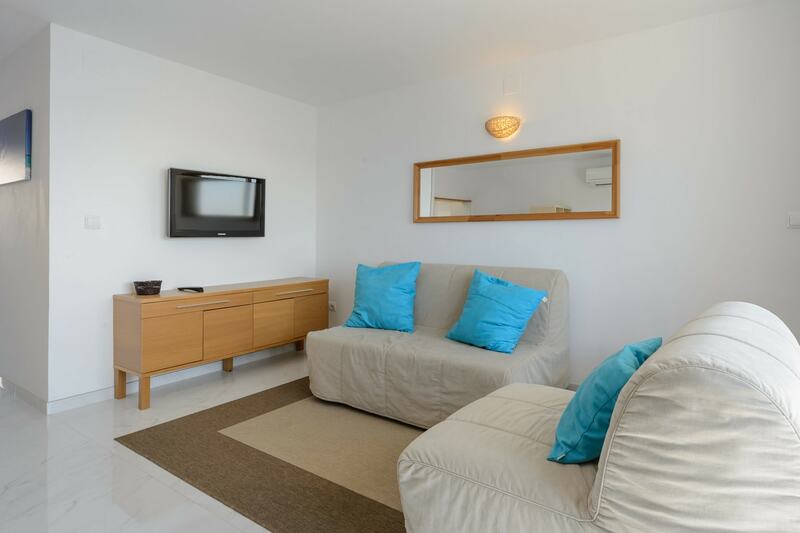 The accommodation consists of a large lounge with tv and dining table, a full kitchen, a bedroom, a bathroom and a balcony with sea view. 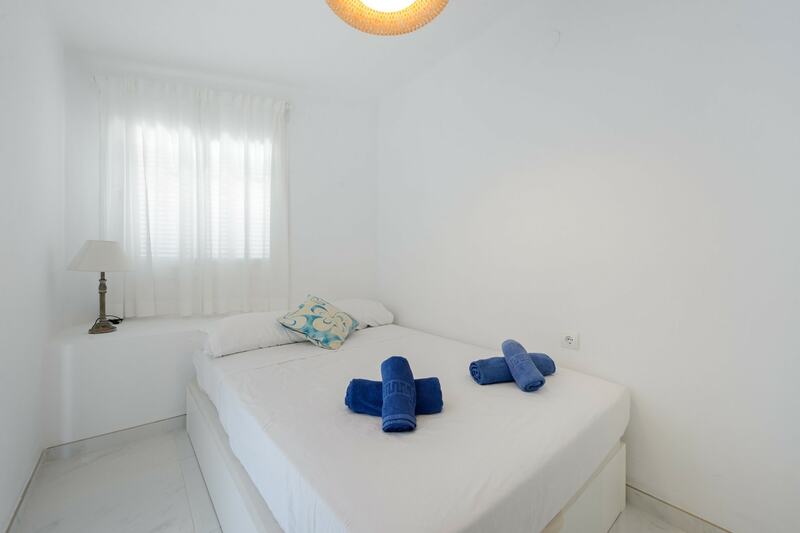 Equipped with wi-fi and air conditioning, the residence offers a pleasant situation and offers the advantage of being just a few meters from restaurants, bars and supermarkets.